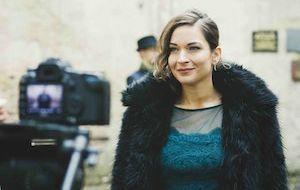 Led by acclaimed award winning saxophonist Derek Nash and with a band featuring the outstanding vocalist Louise Marshall, the Funk Experience bring you the sounds of Grover Washington Jnr, David Sanborn, Herbie Hancock, Bill Withers and many more, as they dig deep into the beat and groove-laden world. 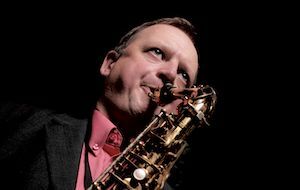 At the forefront of the British jazz movement and an experienced musician of many years' standing, Derek is regarded as one of the most versatile saxophonists in the UK . 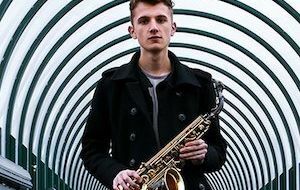 A member of the Jools Holland Rhythm and Blues Orchestra and Ronnie Scott's Blues Explosion, he's MD of jazz fusion octet Sax Appeal, the funk/fusion band Protect the Beat and his Acoustic Quartet. 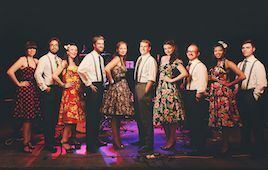 Derek’s “Some Kinda Wonderful” shows, showcasing the music of Stevie Wonder and featuring vocalist Noel McCalla, have wowed sold-out audiences. If you buy one or more tickets in the same order for three or more shows at The Other Palace as part of The EFG London Jazz Festival you can receive 15% off. Use "Edit" to add extra tickets to your booking. 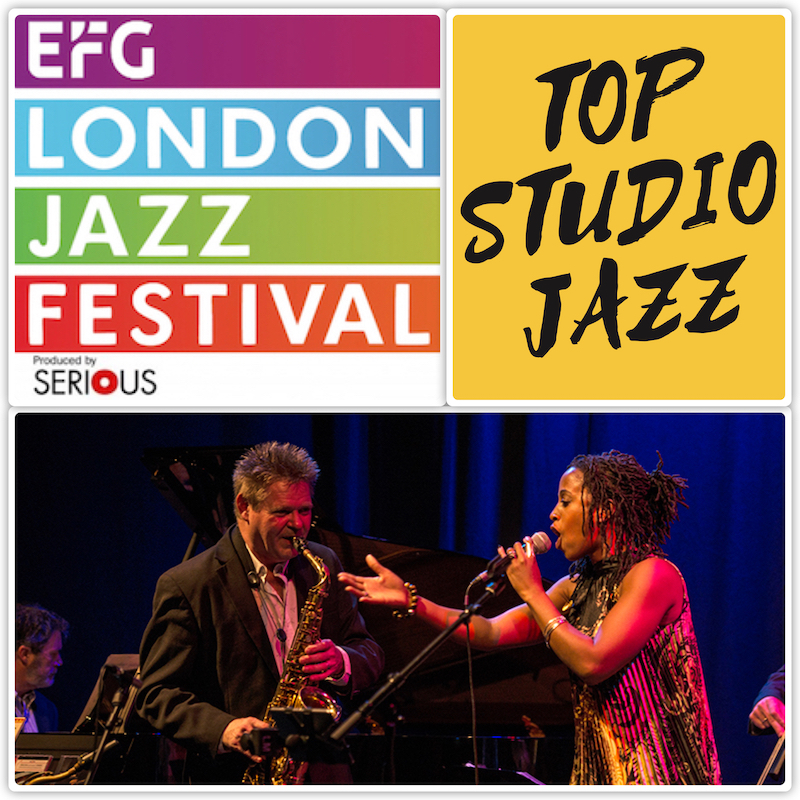 JBGB Events 2019 EFG London Jazz Festival presentation at TOP Studio from November 15-24, is our third and biggest yet series. We’ve tried to cater for all possible tastes. 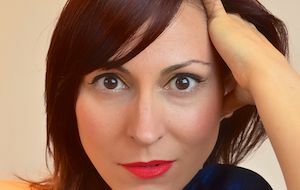 Award winning vocalists Georgia Mancio and Gabrielle Ducomble present the music of wonderful women and Parisian Jazz & Tango. With the Alan Barnes Octet of UK Jazz Greats, performing his Sherlock Holmes Suite - sub titled “The Sound Of The Baskervilles”, audiences at TOP Studio are in for a 10 day treat across eleven concerts.